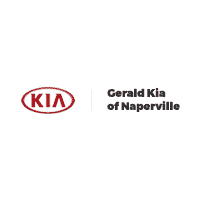 Welcome to Gerald Kia of Naperville! 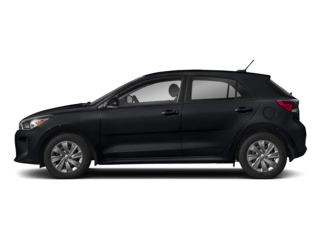 Your Choice for your New Kia! 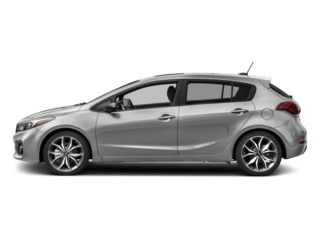 Are you looking for an amazing new Kia? Do you live in Naperville, IL or the surrounding Chicago area? 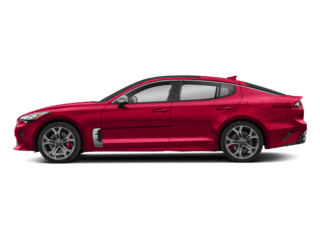 If you answered yes to these questions then you should make your way over to Gerald Kia of Naperville in Naperville, IL, where our staff would be more than happy to help you find the perfect new Kia for your life! 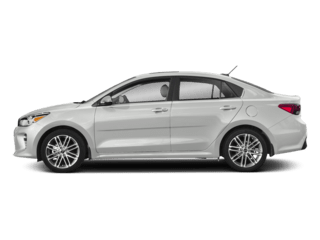 What Can a Kia Offer You? 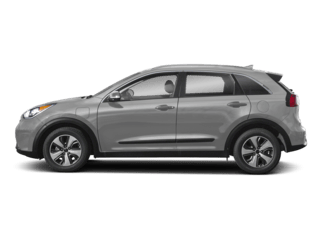 Kia offers a wide array model that fit the needs of any buyer. 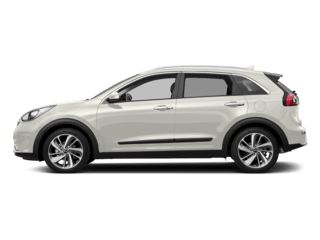 Kia has cars from small sedans like the Kia Forte or the Kia Niro all the way to a full-size luxury sedan like the Kia K900. All of their models are able to give drivers exactly what they are looking for. 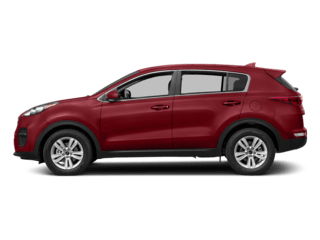 Not only do we have an extensive selection of new Kia models, but we also carry a wide variety of pre-owned cars that would look great in your driveway! 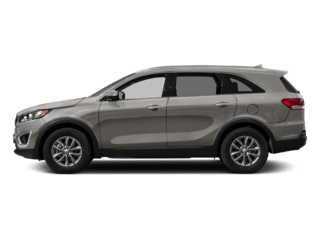 If you have a family Kia has some options for you. 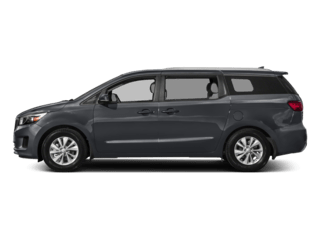 With the popular and stylish Kia Sportage, the three-row family hauler Kia Sorento, and a completely modern minivan in the Kia Sedona, Kia has an option perfect for any size family. 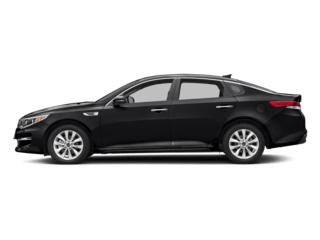 Kia does not just offer their shoppers great SUVs, but they also have a great selection of sedans and hatchbacks like the Kia Optima which is plenty spacious and modern, or the more efficient version Kia Optima Hybrid. 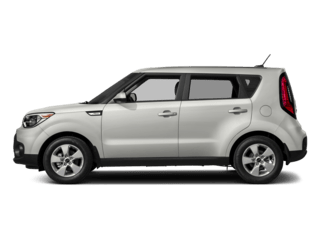 If you want something spunky and stylish there is the Kia Soul and Kia Soul EV which bring a completely new look to the hatchback market. 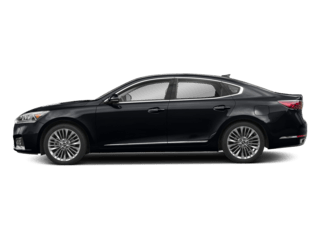 If you want something loaded with luxury, but don’t want to pay the luxury price, then the Kia Cadenza is the perfect choice for you. When you visit our dealership you will have the expertise of every staff member to help you through the process of buying or leasing your new vehicle thanks to the staff in our finance department. They will help you secure the perfect auto loan or lease that works for you! 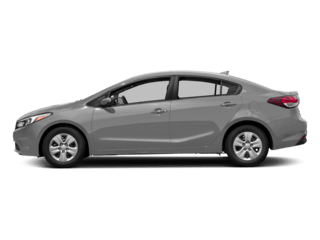 Plus, once you have purchased the car, you can count on our team in the service center and body shop to keep your car running and looking like new. Come on over and our staff will greet you with big smiles and friendly faces. See you soon! Thank you for visiting Gerald Kia of Naperville. We look forward to a lifetime of serving you!